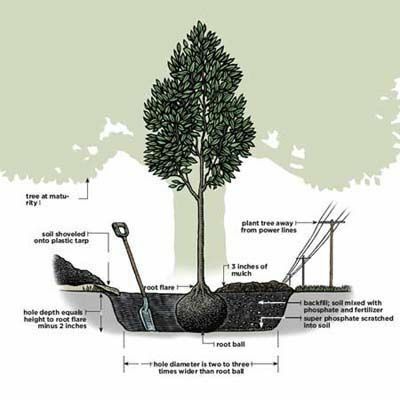 GardeningWalks: How to Plant a Tree - the PROPER way. [Surprisingly, tree p..
How to Plant a Tree - the PROPER way. [Surprisingly, tree p..